(2-CD set) Tziganes! The Tzigane violin, so tempting, so seductive - could this be the devil’s instrument? 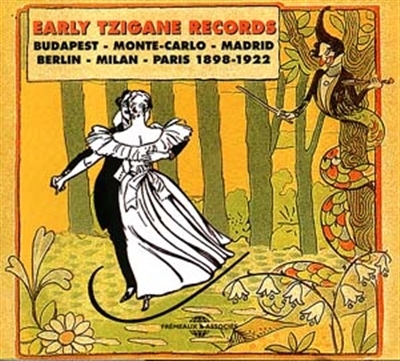 Thirty-six titles have returned from the Belle Epoque with its giddy evenings and from the most chic, fashionable and enchanting restaurants so we may appreciate the magic which perturbed princesses and made Jean Cocteau dream... Includes a 32 page booklet with both French and English notes.